Home / Best From Quora / Why Have Smart Phone Manufacturers Decided To Stick To Producing Smart Phones With Inbuilt Non Removable Batteries? 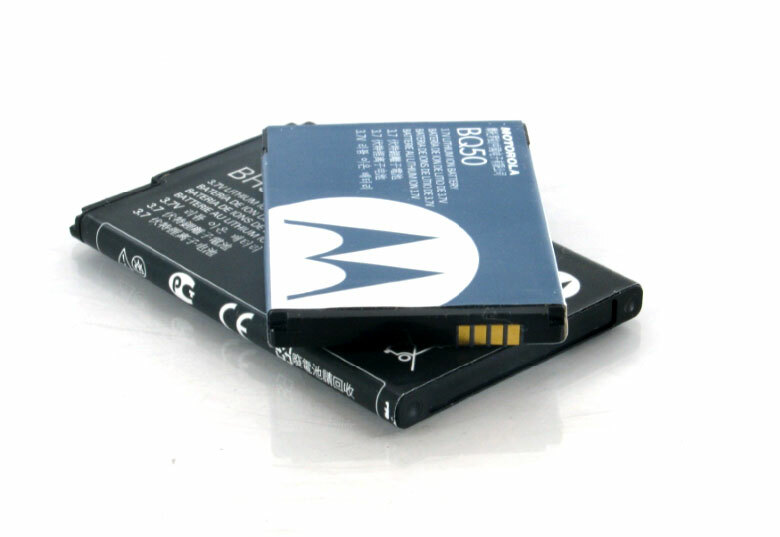 Why Have Smart Phone Manufacturers Decided To Stick To Producing Smart Phones With Inbuilt Non Removable Batteries? Hello guys, welcome back to another episode of "Best From Quora, and this is probably the third episode in the series. And as usual, we've gone to Quora webpage, to search for the most intriguing questions there, then we come back here to share them with you guys.. And what we have for today is a pretty basic question, that might get a lot of folks thinking, and the question goes this way. "Why Have Smart Phones Manufacturers Decided To Stick To Making Use Of Inbuilt Non Removable Phone Batteries In All Their Smart Phones Nowadays? ". Simple right? Now this inbuilt phone battery stuff, well i don't know of other people out there, but i started hearing about them in the early iPhones of those days, like with the very first iPhone in 2007 , the iPhone 3G in 2008, 4 in 2010, and all other iPhones down to the latest iPhone X. So we've all known iPhones to be a phone where everything is inbuilt, even the device storage space too is completely inbuilt since they don't give you any options for further expansion. well i don't blame them, that's the way they chose to do their thing just to be different from the rest, and i think a good number of people loves them for that. But personally to me, i will say, i kind of like the inbuilt battery stuff up to an extent, and only but for one reason. Now the reason is that, first of all, i am a Nigerian, and i live in Nigeria, and i buy my stuffs in Nigeria and all that. And any typical Nigerian man, or woman reading this, should know by now, how hard it is for someone to get original and genuine products in Nigeria, especially when it comes to phones spare parts like this one. So but with inbuilt batteries in smart phones, i have this feeling that it will be hard for people who reproduce original products into their fake counterparts to produce a fake battery and sell it to you, because there's no need again going to buy a spare battery for your phone, since it is not removable. So i feel that, one part of a huge problem have been solved in some way. So that's my own opinion, here is what we got from Quora itself. Contrary to popular belief, manufacturers didn’t move to a non-removable battery to screw us out of money for battery replacements. If the batteries didn’t last and couldn’t be replaced, their brand reputation would suffer. On top of that, many people upgrade their phones every year or two anyway, so there wouldn’t be that many people paying to have their batteries replaced. The damage to the brand would far outweigh the increased revenue. If you had to guess the answer you’d probably be right cause it’s a really simple one: money. 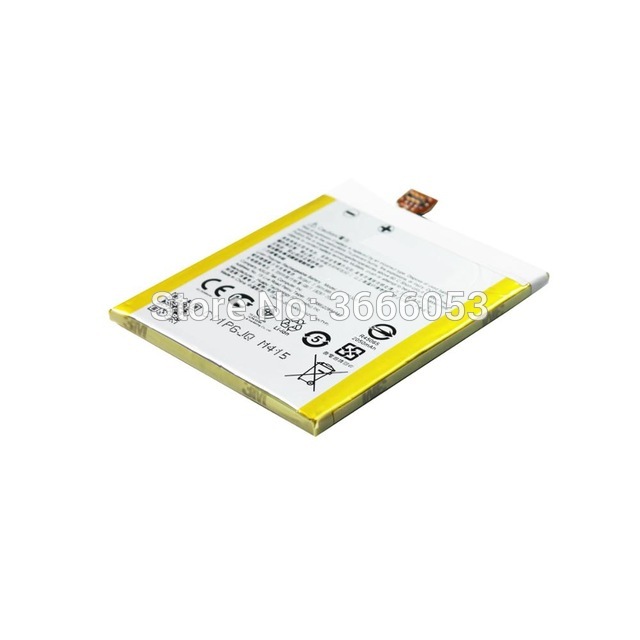 Manufacturers can force the users to come to them to replace the battery when they design it like so. Normal repair shops won’t have the tools and third parties can’t make knockoff batteries if they aren’t swap-able by the user. So those are all what we were able to lay our hands on from Quora, and now its your turn to share your opinion with us, by telling us what you think about this removable and non removable battery thing. Do you think it has been the best idea so far? if yes, tell us why you think so, and if no, tell us what you think should have been the best idea. Alright guys, i will be dropping my pen here, so as to give other people a chance to voice their opinion, but in the meantime, don't forget to keep sharing, and Subscribe to our newsletter if you've not done so, so as to get notified of our latest contents by email. Bye... and enjoy your weekend.